In 1992, Frances really took the music scene by storm, when the lovely “Wall of Tears,” which she had recorded with Kieran, and the rousing “After the Ball,” which she had recorded with Arcady, were placed on the album, A Woman’s Heart. This album also featured Eleanor McEvoy, Dolores Keane. Mary Black, Sharon Shannon and Maura O’Connell, and it went on to become the biggest-selling album ever in Ireland. 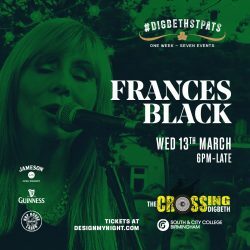 Huge tours subsequently followed, and audiences around the country were enchanted by Frances’ particular blend of charm and wit, coupled of course, with that gorgeous voice. She has twice been the recipient of one of the highest honours in Irish music, the prestigious Irish Recorded Music Association’s Best Irish Female Award, and was also delighted to receive a National Entertainment ”Personality of the Year” award, as it has always been vitally important to her to connect with her audiences during a performance. 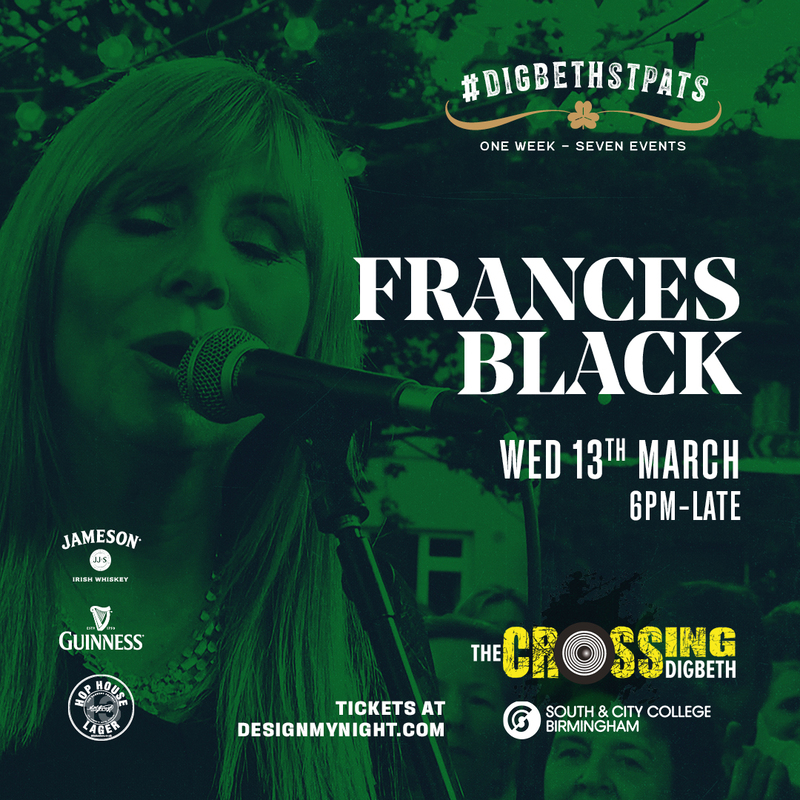 In addition, the excellence of her live performances saw her receiving the “Best Solo Artist” and “Overall Winner” accolades at the Celtic Fusion Festival Awards, in conjunction with Irish Music Magazine, from over 40 nominated acts.